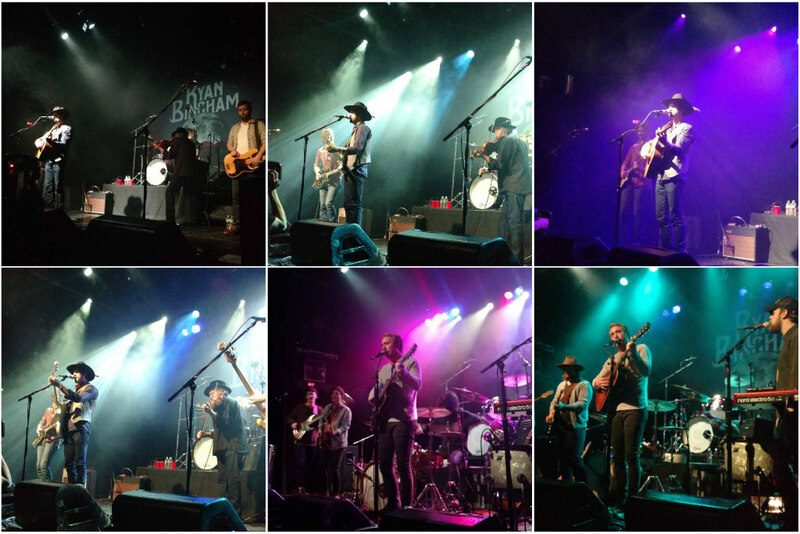 Texas signer/songwriter Ryan Bingham performed at Irving Plaza on Friday night, February 5th. Bingham is probably best known for his song The Weary Kind from the 2009 film Crazy Heart. That song earned Bingham an Academy Award, a Golden Globe and a Grammy. In January 2015 Bingham released his fifth studio album, Fear And Saturday Night. How could you never realize? Yet it’s his more recent experiences, getting married and starting a family, that seem to have brought out a refreshed and happier Ryan Bingham. Where anger and pain may have characterized his earlier work, love and and hope become more evident in the tracks on his latest album. On March 16th, Bingham will join Lady Antebellum, Dierks Bentley, Eric Church, Willie Nelson & others in a concert at Nashville’s Bridgestone Arena honoring Kris Kristofferson. For all of his upcoming tour dates head over to his website by clicking here. Dollar A Day, Top Shelf Drug, Tell My Mother, Radio, Blue Bird, Atlantic City, Diamond Is Too Rough, Hard Times, Hallelujah, Walk On The Wild Side, South Side Of Heaven. Acoustic: The Poet, Trouble. Encore: Sunshine, Bread And Water.